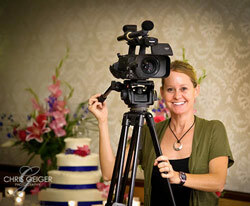 I'm a Fresno Wedding Photographer & Videographer. I have 19 years of wedding experience. I specialize in Weddings & Engagement sessions. 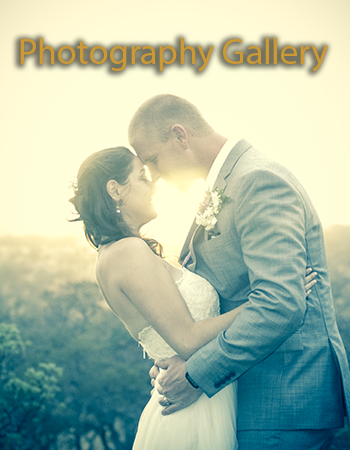 I am a Certified Professional Wedding Photographer who works in the Fresno, Clovis, Visalia, and Central Coast areas. 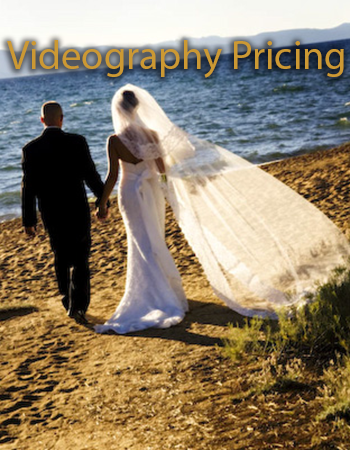 I travel for destination weddings. Request your quote below. 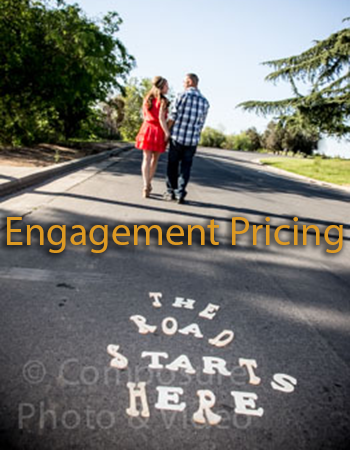 We have a simple $300 deposit for services and a convenient online booking process.